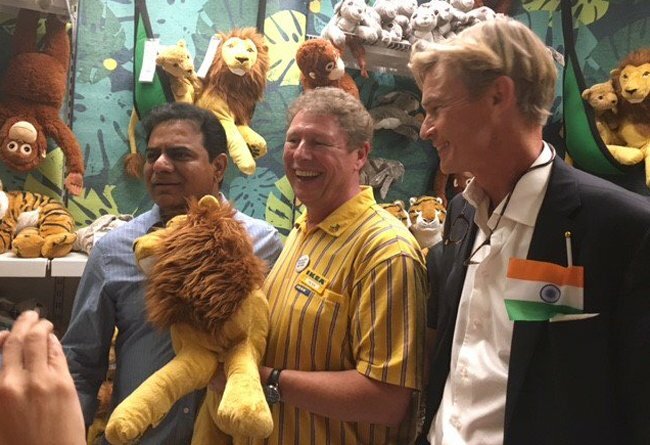 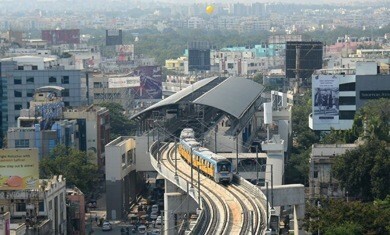 IKEA's First Indian Store Launched By Telangana IT Minister K. Taraka Rama Rao In Hyderabad. 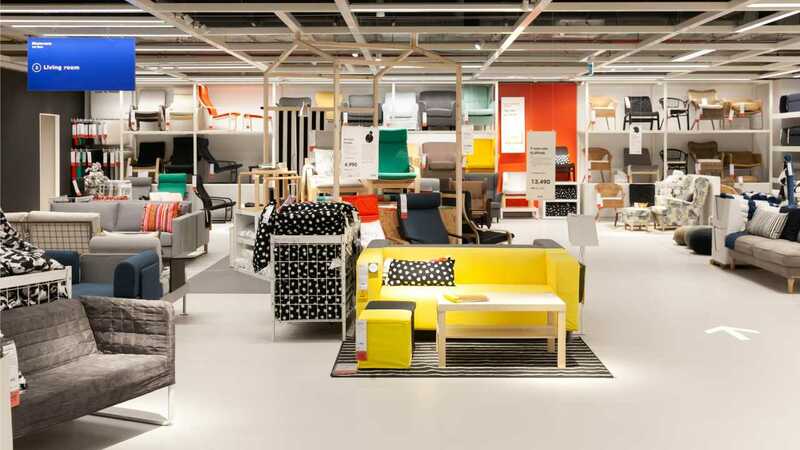 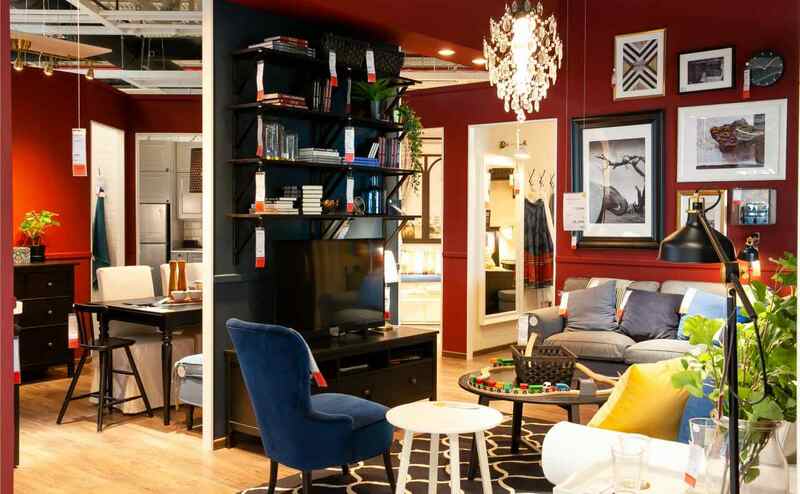 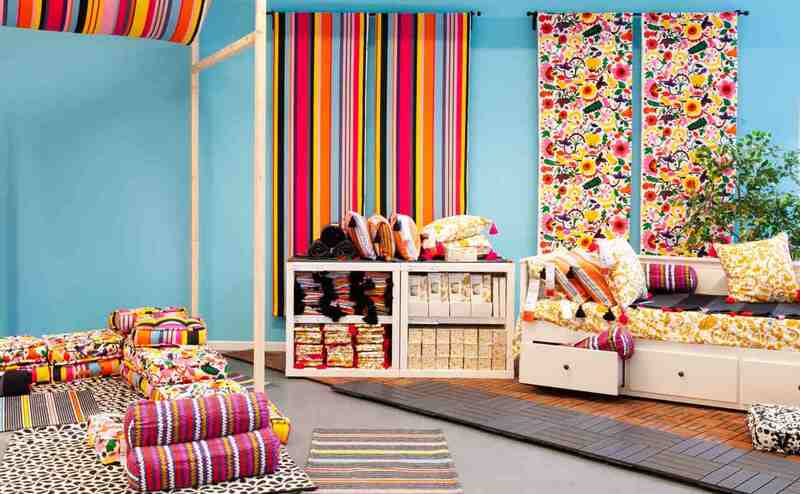 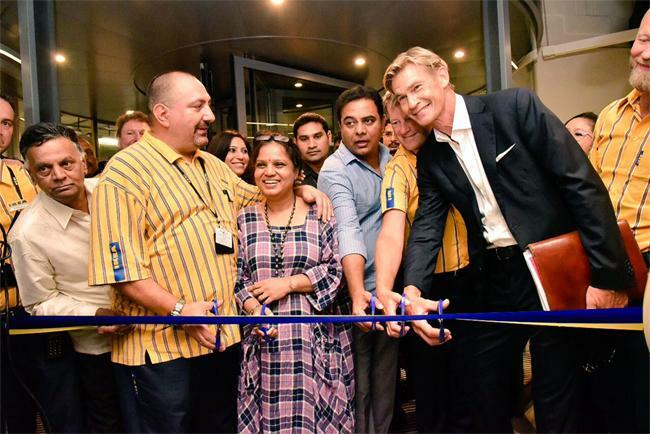 Swedish furniture retail company IKEA opened its first Indian store on 9th August in Hyderabad, Telangana, India. 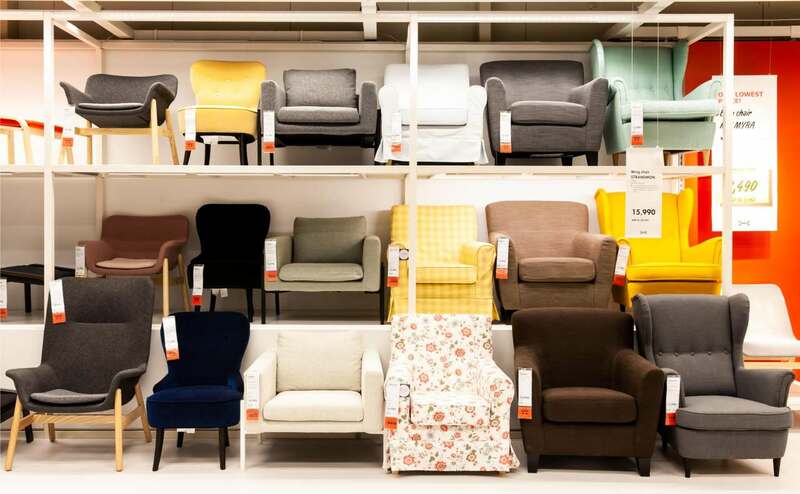 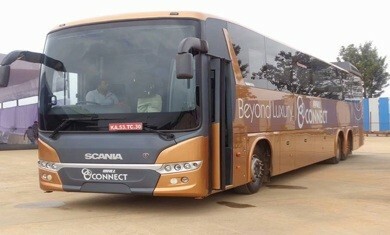 This is the first of the 40 plus outlets the world's largest furniture retailer plans to open in India. IKEA store in Hyderabad will directly employ 950 people, while an additional 1500 would be employed indirectly in services. 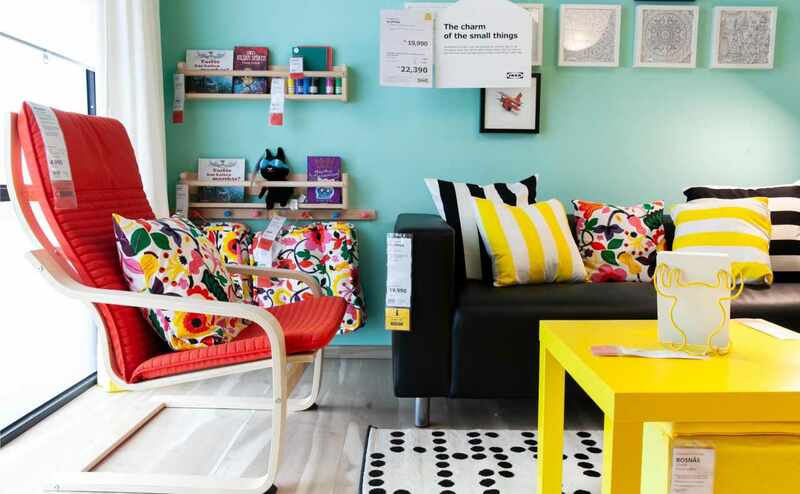 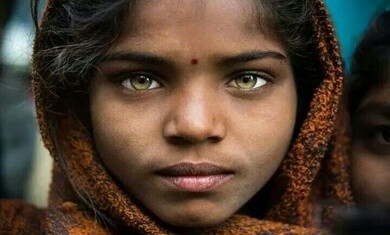 IKEA has also recruited around 100 girls from the DISHA pilot project. 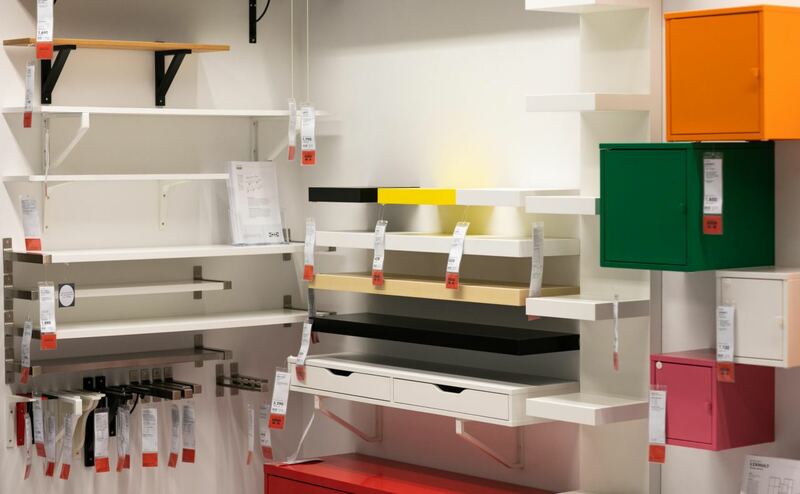 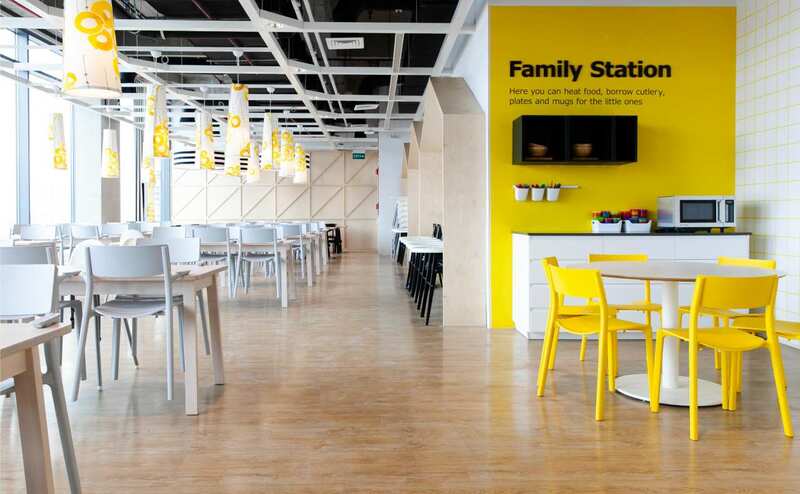 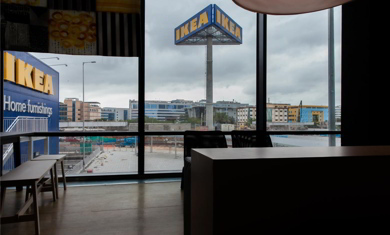 Here are the first pictures of the swanky IKEA store that opened in Hyderabad on August 9. 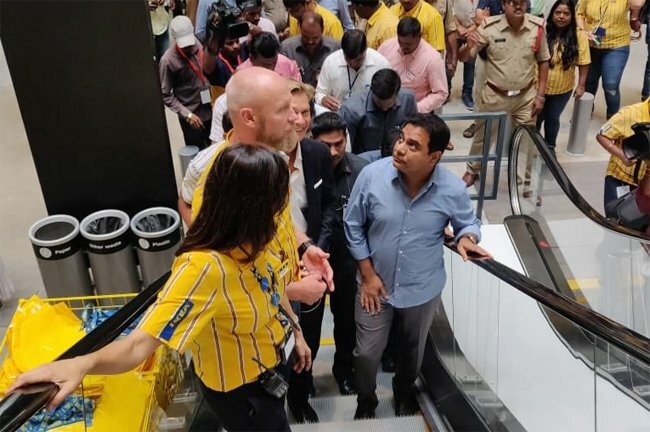 IKEA has invested Rs 1000 crore on the Hyderabad outlet which spreads across four-lakh square feet and will display over 7,500 products. 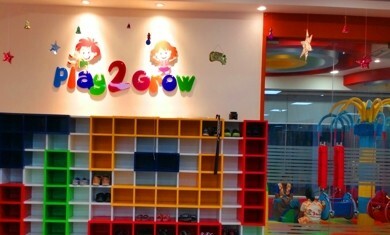 Around 1000 products that will be displayed in the swanky Hyderabad store will cost less than Rs 200. 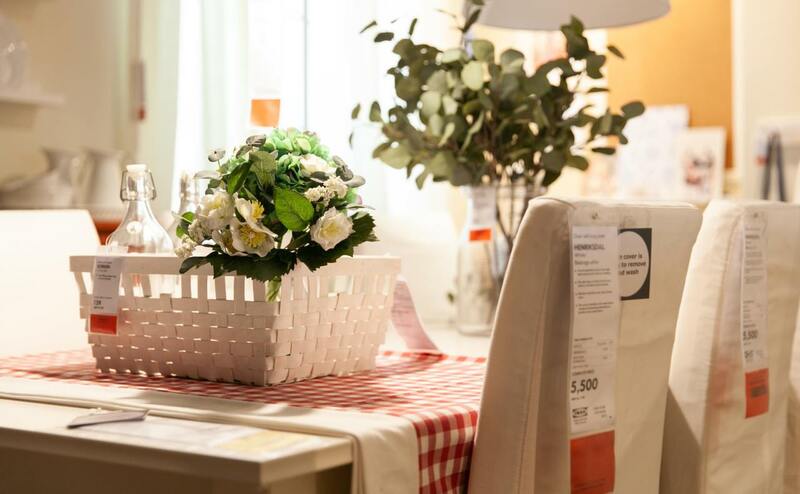 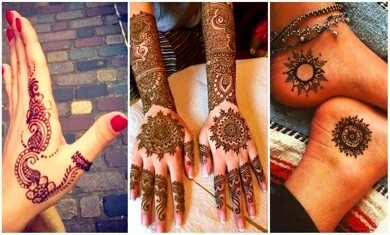 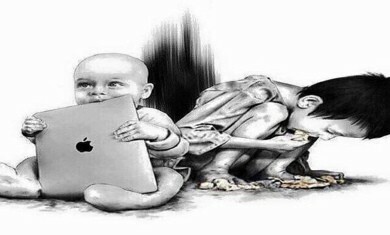 According to an official statement around 20 percent of the products displayed will be locally sourced.